Mechtild and Franz-Josef Schulze-Schleithoff have been running the family farm, steeped in tradition, for several decades. Franz-Josef is in charge of producing the high quality horse feed and over the years, with his extensive knowledge of horse sport, provides the holiday children with incredible riding lessons. His passion is breeding talented jumping horses that grow up and are trained here at home. Mechtild is the soul of the house and it is her hard work that ensures everything runs so smoothly. She is always there to speak with the children and their parents. 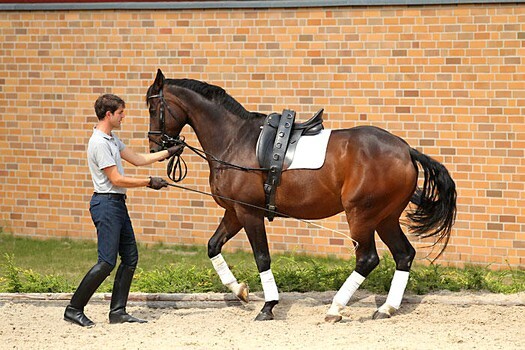 Franz Hubertus took over the management of the riding school from his parents just a few years ago. He gives qualified riding lessons to beginners, novices and competition riders of all ages. He also helps his pupils with patience and knowledge for their riding exams and at competitions. With a qualification in Horse Management (in Riding as well as Breeding and Management) he trains their homebred jumping horses and competes successfully at the highest level. His patience and passion means his horses always try their best for him. Ricarda has been at the side of Franz for years. Whether it is preparation for competitions, the organisational side of the Ponyhof, with lessons or holiday children, she is always there to jump in and help. 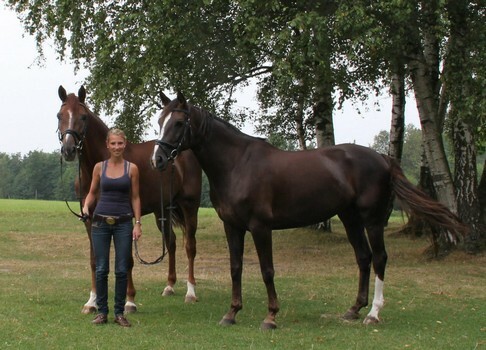 Her focus is on the dressage training and riding the horses at dressage competitions. Hedwig is the boss of the Kitchen. She makes all the meals, for both children and farm workers, appear magically day after day. Whether bolognese, Pirate Bread or Donauwelle- after running around in the fresh air- Hedwig always makes sure we enjoy a delicious and revitalising meal. 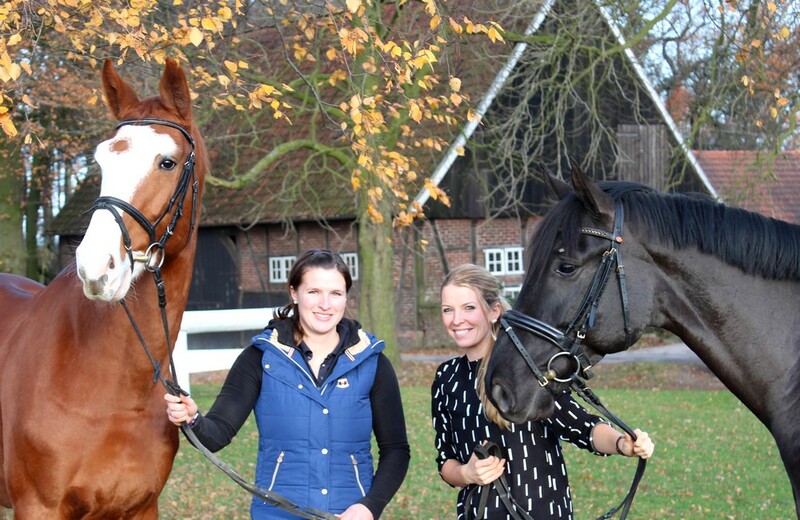 As well as Franz, we have licensed Instructors Celine and Kira, in charge of the riding lessons. They are also organizing riding lessons outside the holiday season for children close by. Both give lessons for beginners as well as for more advanced riders. 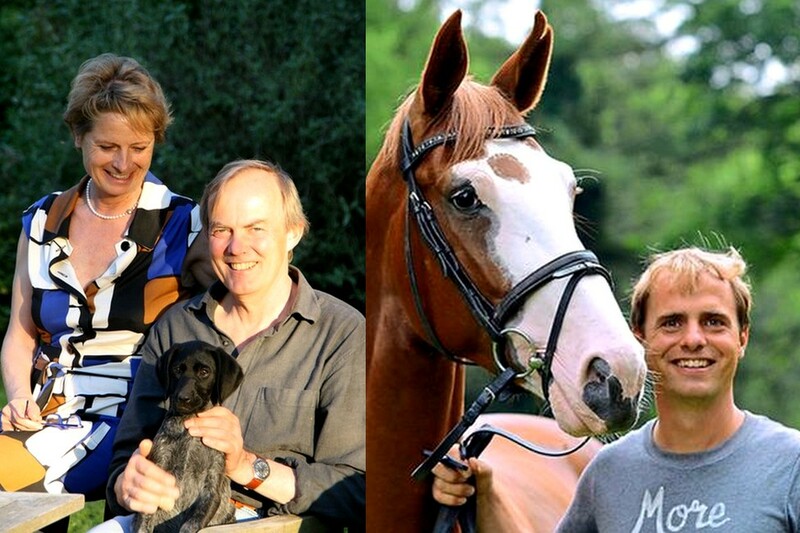 Andreas is a qualified Horse Management Master in riding and runs our boarding stables. From feeding through to putting the horses in the fields he looks after the horse in a knowledgeable manner. We can be sure the horses are happy and healthy under his watchful eye and he is the first port of call for our boarders. In addition to this he also rides our young horses in training. Maksim has been the motor of the Pony Hof for many years. 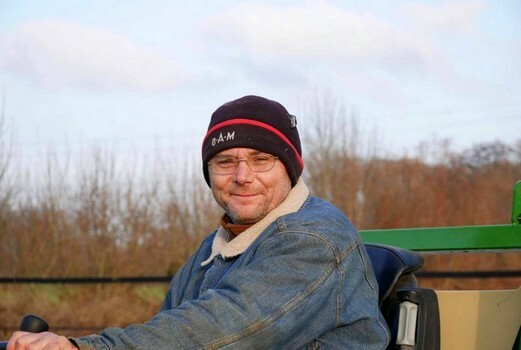 He leads effortlessly and his vast knowledge and experience in Feeding, Agricultural Management and breeding means the farm runs smoothly with routine. He knows horses, ponies and dogs like the back of his hand and nothing escapes his attention. His positive and friendly character means he is loved by animals and people alike and is an invaluable member of our team. 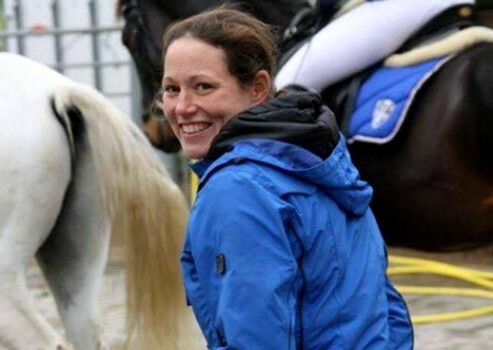 Stefanie is responsible for the breeding and sport horses. With her years of experience she prepares the horses wonderfully for competitions and her calm nature is perfect for the tension often experienced at competitions. She lunges, rides and cares for the sport horses and is a trusted and valuable team member and an important part of our success.